Update: The company has apparently claimed that the whole fiasco about scamming investors was a PR stunt. The CEO of Savedroid has posted a video on Youtube claiming that this terrible event will push for “high-quality ICO standards.” The investors of Savedroid can now breathe a sigh of relief! Initial Coin Offerings are slowly gaining popularity, but what happens when an ICO scams their investors? The founders of Savedroid have exit scammed their loyal investors! The many ways they have confirmed this, shows the founders are confident enough of not being caught by the authorities. 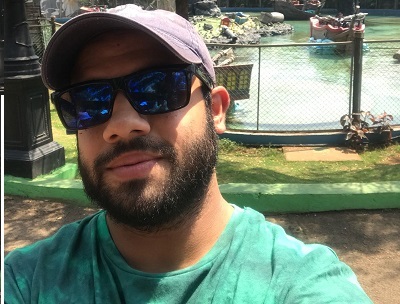 Savedroid, based out of Frankfurt, Germany had a grand vision of helping people save money through artificial intelligence which automatically invests and saves your cryptocurrencies. It started in 2015 and was expanding throughout the world. 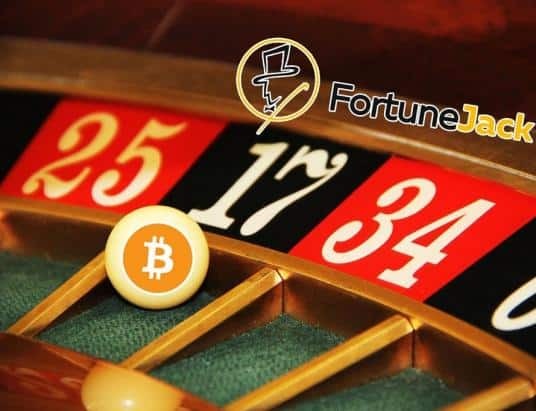 Investors were able to pay by a total of 56 cryptocurrencies, which included Stellar, EOS, Tron, Tether and even lesser known cryptocurrencies like Civic and Storj. 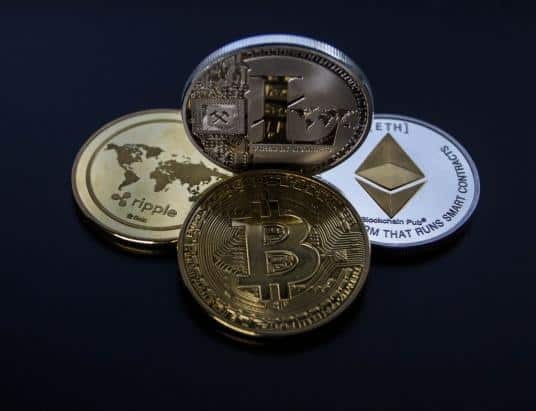 What gained the trust of most of the investors was the fact that the team was very experienced, being in FinTech for over 10 years. The team had built, tested, and deployed previous software products. So in the eyes of investors, this project was high in ratings and hence gained $50 million according to WirtschaftsWoche which is a German language business news outlet. How do the investors know that a scam has taken place? On the website, there is a “Aannd It’s Gone” meme from South Park. 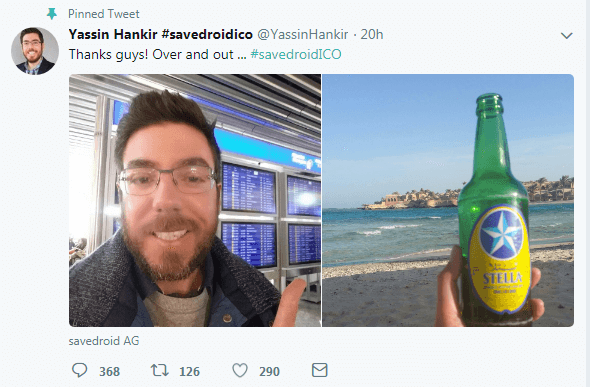 Yassin Hankir, the CEO and founder of the project Tweeted a post showing him in an airport and then on a beach holding a beer. Investors should have smelled trouble when Savedroid announced the production of a cryptocurrency funded credit card. 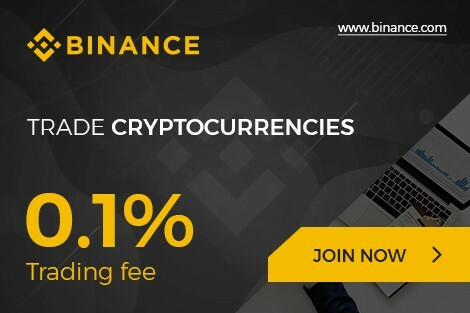 Many ICO’s that later turned out to be scams have advertised this particular feature. 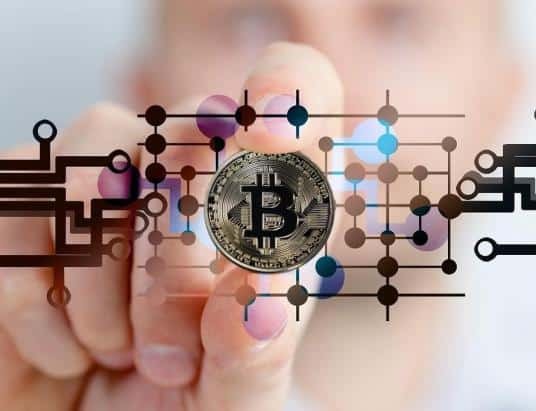 For example, Centra also claimed to be building a debit card for cryptocurrencies and was caught in the act in the beginning of April for fraud related activities. However, investors too cannot be blamed as Savedroid had been playing the role of a trustworthy ICO all this time. Hankir, the founder even had a Q&A session live stream less than a week ago. An article on Medium released in March 2018 had warned investors to differentiate between the original Savedroid and fake Savedroid websites. 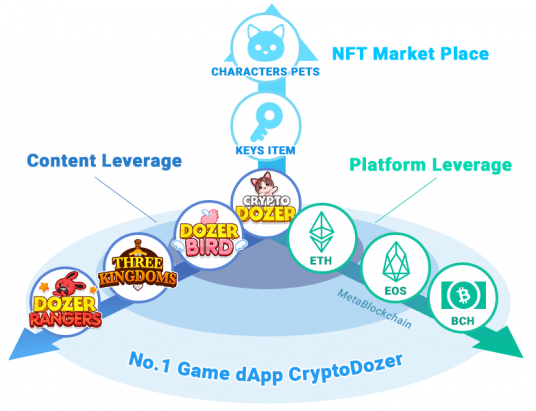 The article pointed out all the points to understand if a particular ICO was fake or not, but could not inform the readers well in advance about Savedroid plotting an escape. ICO’s have matured itself in the market, which means loopholes are being figured out. ICO’s have been mushrooming into the mainstream in Germany. BaFin, the German regulator, has already warned investors about the hazardous nature of some ICO’s introduced in the economic system. Image Source: Meme from Savedroid.